may just need to go out and adopt a dog to have an excuse to buy one. original, landmark Star Trek television series from the 1960s. 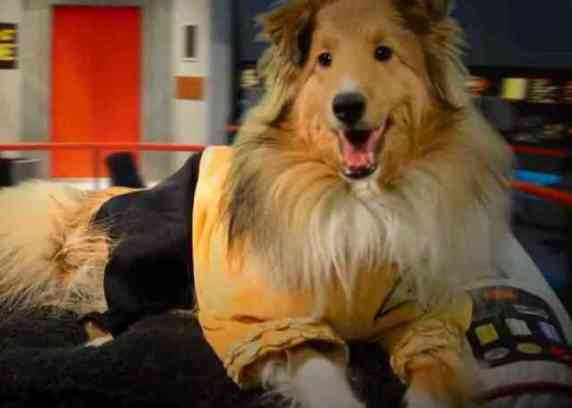 With a great spot like this for a nap, your dog can go where no dog has gone before. If your dog is the one in command in your house, this chair will definitely confirm the fact. 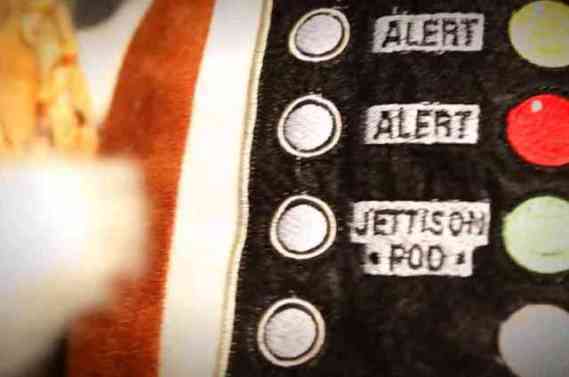 The details of the function panels are amazing and your dog can signal a red alert when the treats run low. The bed is officially licensed merchandise for Star Trek: The Original Series -- just the thing for that die-hard Trekkie owner. Let's face it, you could use it for your cat, too. You just have to tell them no every time they go hear it so that they will take to it. One of the best parts of this pet bed is that you don't have to still be living in your parent's basement to use it. It is a fun and kitschy bit of furnishing for all geeks and nerds. Live long and pros-purr! 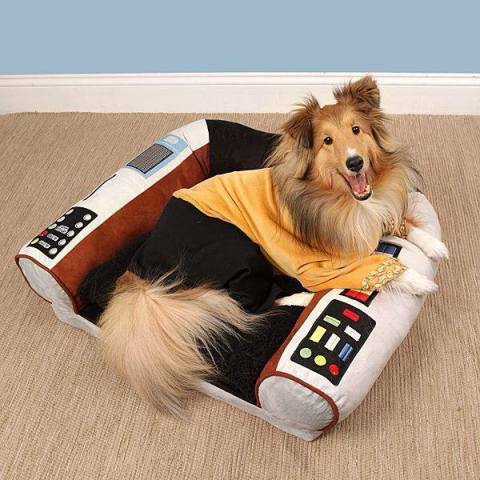 To order a Star Trek Captain's Chair Pet Bed click here.